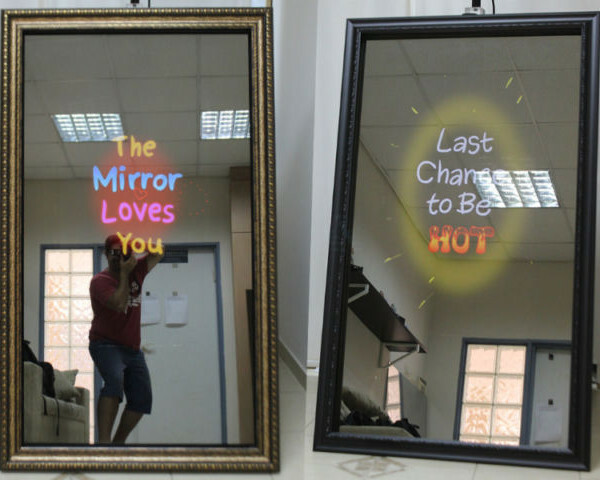 AN AMAZING NEW PHOTO EXPERIENCE - MIRROR ME! 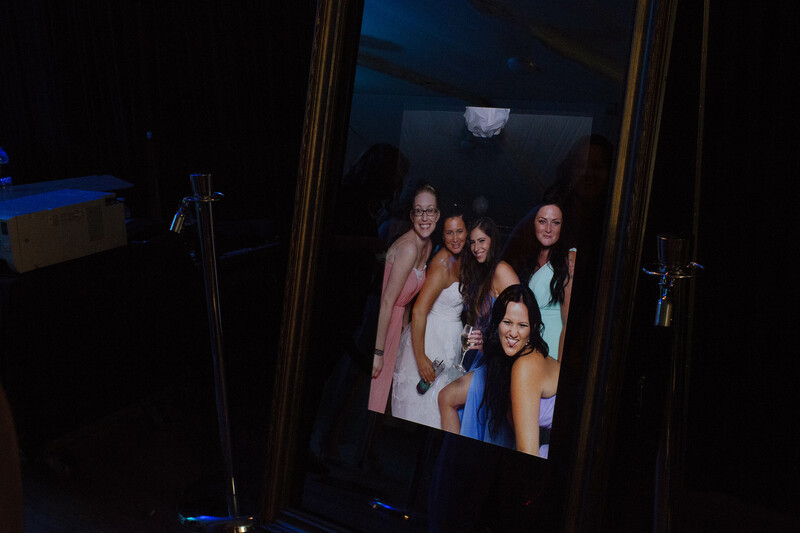 Tired of going to an event and seeing the same old photo booth? The furry hats that everyone has worn, the feather boas, sunglasses and those signs. 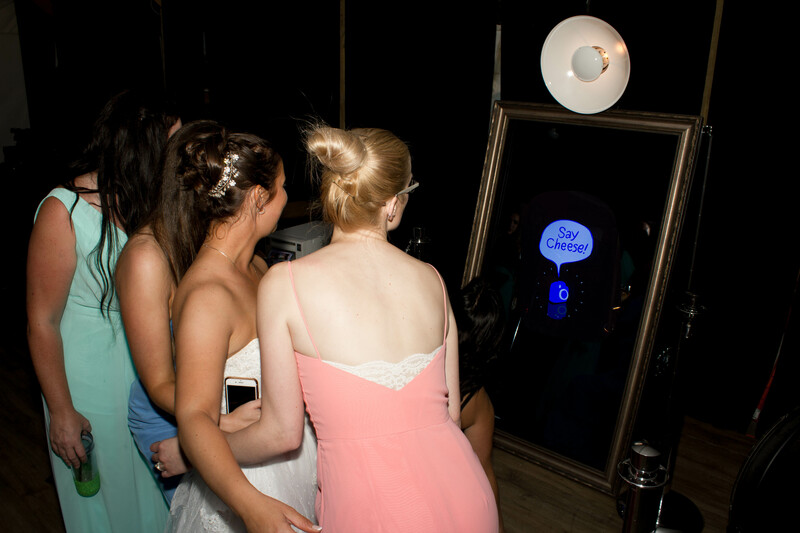 Introducing a new innovative, exciting photo novelty, “The Mirror Me Photo Experience”! 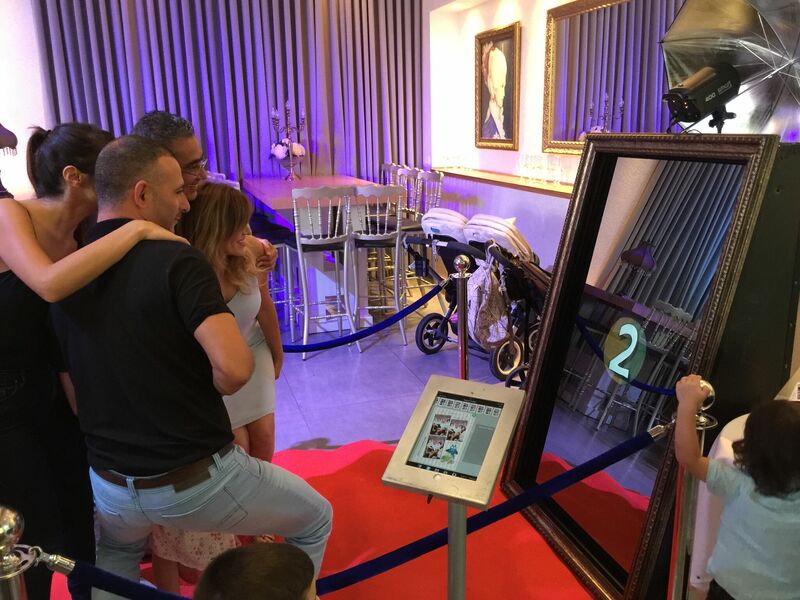 This isn’t the same old photo booth, it’s a touchscreen mirror with fun colorful animations and it looks like a regular full length mirror! 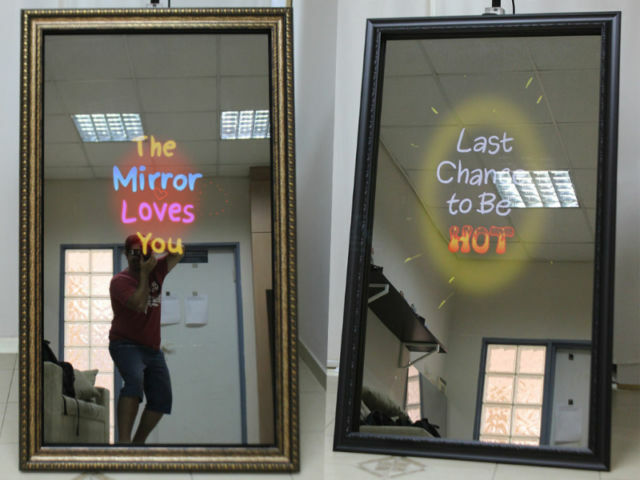 Guests will be amazed as instructions appear directly on the mirror as they interact with it. 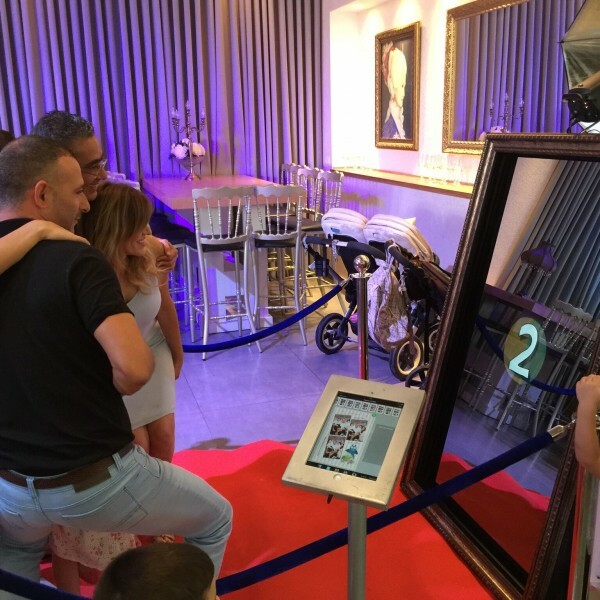 The experience is complete with the touch screen technology which means, you can sign your name directly on the mirror and the prints in 8 seconds! CALL 204.981.0379 to book today! 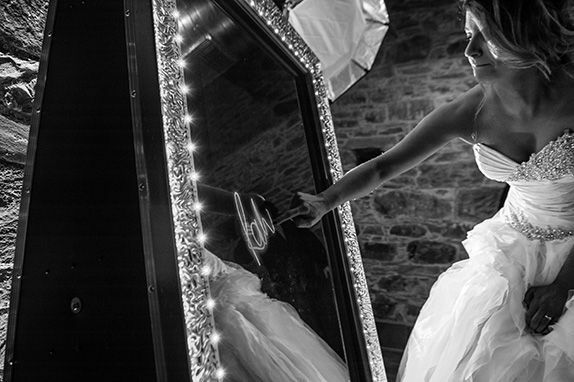 Watch for us at the 2019 Wonderful Wedding Show! 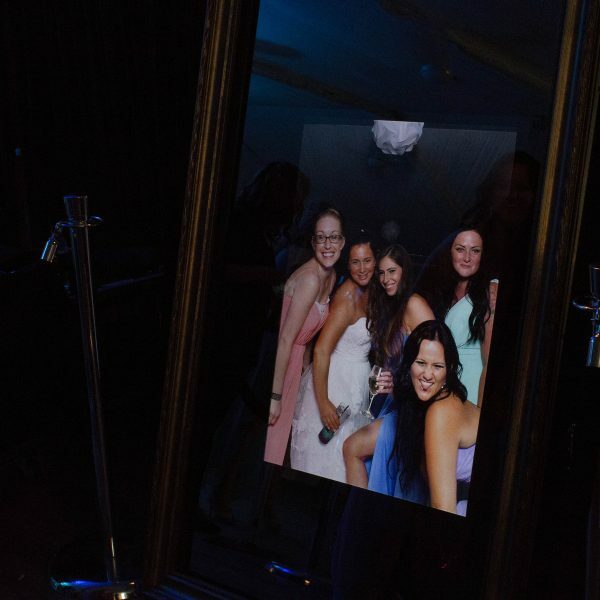 THE MIRROR ME PHOTO EXPERIENCE… ADDICTIVELY FUN!